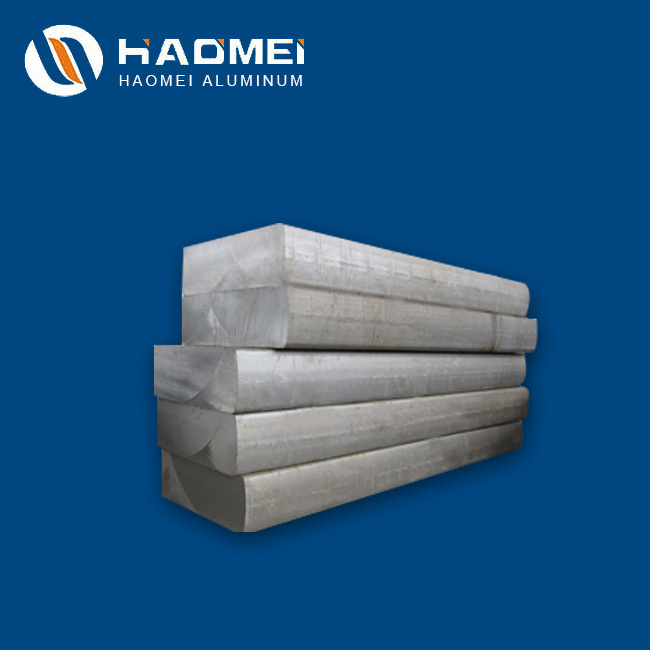 The main alloying elements in aluminum alloy 6061 are magnesium and silicon. 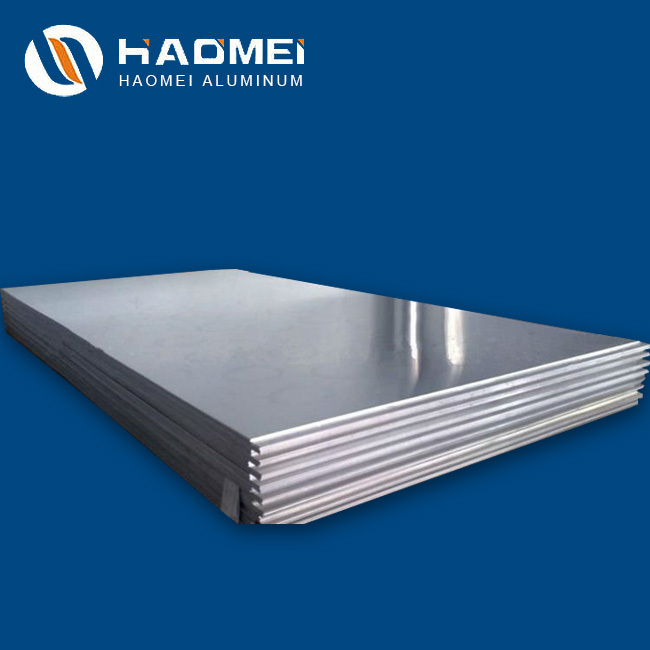 The 6061 aluminum plate has medium strength, good corrosion resistance, excellent weldability and nice oxidation effect. It is widely used in various industrial structural parts requiring high strength and high antibacterial properties. 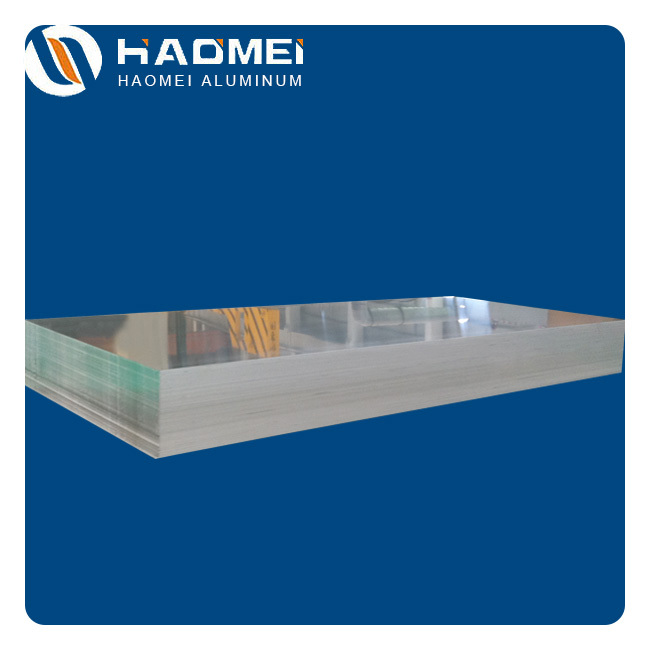 6061 t6 aluminum sheet and 6061 t0 aluminum plate are two representative products of 6061 aluminum. 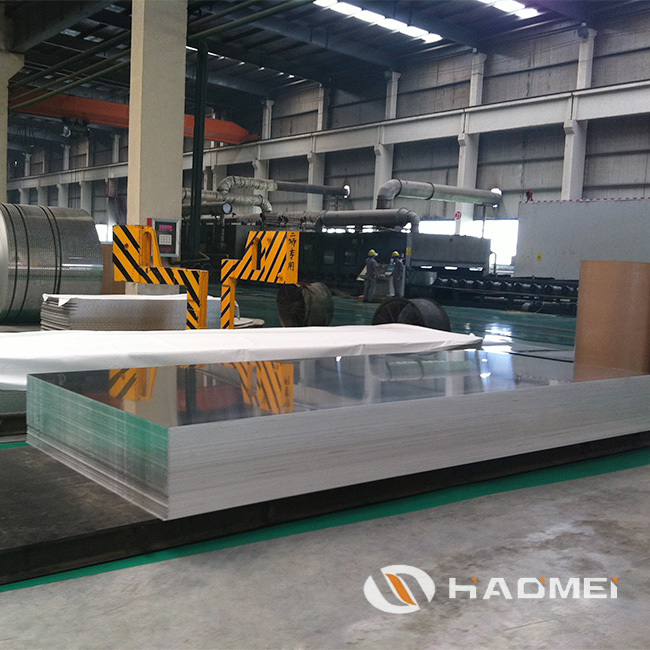 In particular, 6061 aluminum sheet has a tendency to be free from stress corrosion cracking. It is a promising alloy with good cold workability and a wide range of applications. It can be anodized, colored and painted on the enamel, suitable as building decoration materials. 6061 sheet contains a small amount of Cu, so it is higher than 6063 in both strength and quenching sensitivity. After being extruded, 6061 plate cannot be quenched by wind unless it goes through a re-solution treatment and quenching aging, which enables it to obtain a higher strength. Representative end products Cell phone ISM card shell, cell phone shell, molds, cars, precise machining etc. 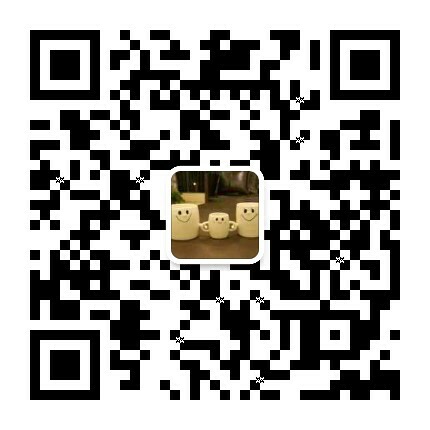 Payment LC, TT, West Union, Kunlun Bank etc. 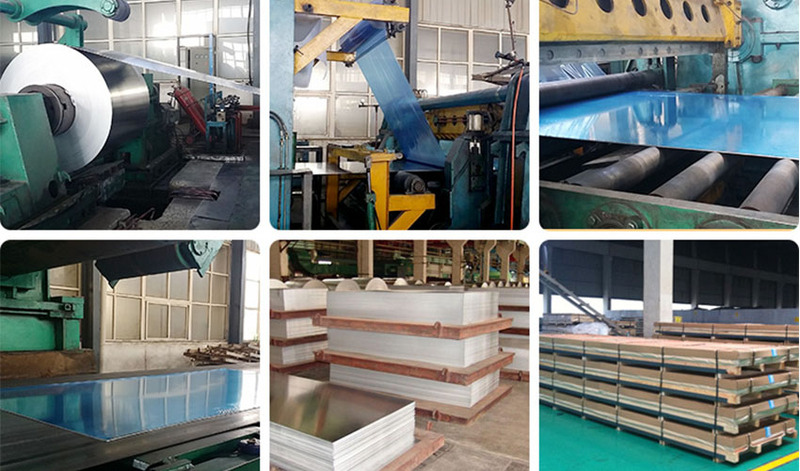 6061 aluminum sheet is a high-quality aluminium alloy produced by heat treatment pre-stretching process. Its strength can not be compared with 2XXX series or 7XXX series, but its magnesium and silicon alloys have characteristics of excellent processing performance, excellent welding properties, good electroplating property, superior corrosion resistance, high toughness, no processing deformation, compact density and easy polishing, filming and oxidizing performances. 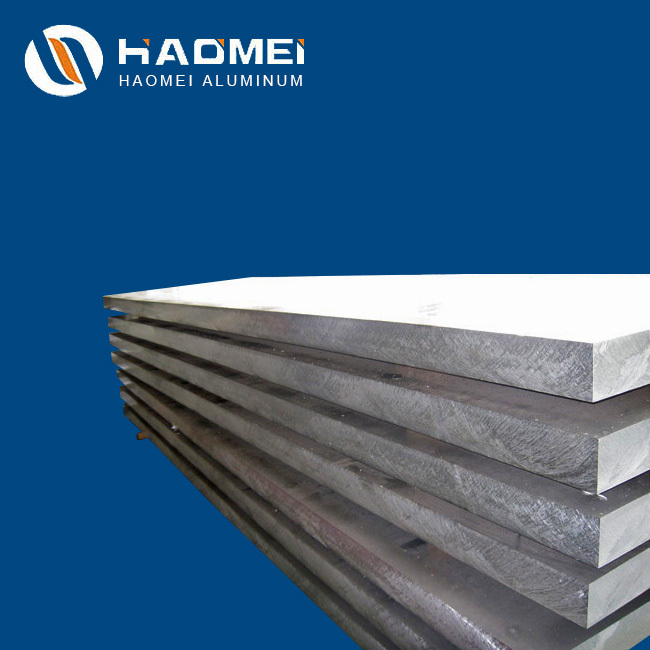 The main alloying elements of 6061 aluminum plate are magnesium and silicon which exist in form of Mg2Si. If it contains a certain amount of manganese and chromium, it can neutralize the bad effect of iron. Sometimes a small amount of copper or zinc is added to increase the strength of the sheet without significantly reducing the corrosion resistance. There is still a small amount of copper in the conductive material. Copper functions to offset the adverse effects of titanium and iron on conductivity. Zirconium or titanium can refine grains and control recrystallized structure. In addition, lead and antimony can be added to improve machinability. The Mg2Si is solid-dissolved in aluminum, which gives 6061 aluminum an artificial age hardening function. 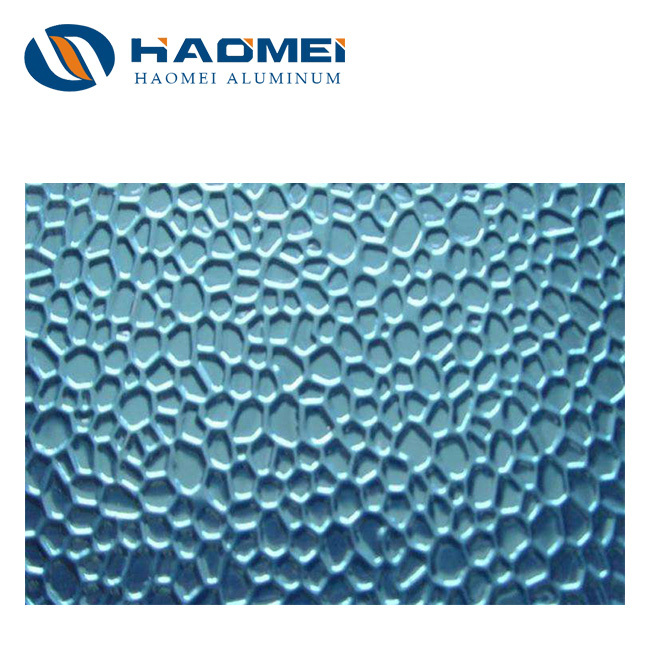 Among leading China 6061 aluminum suppliers, Haomei offers competitive aluminium alloy 6061 price for clients from all over the world. We boast advanced manufacturing process and production lines. 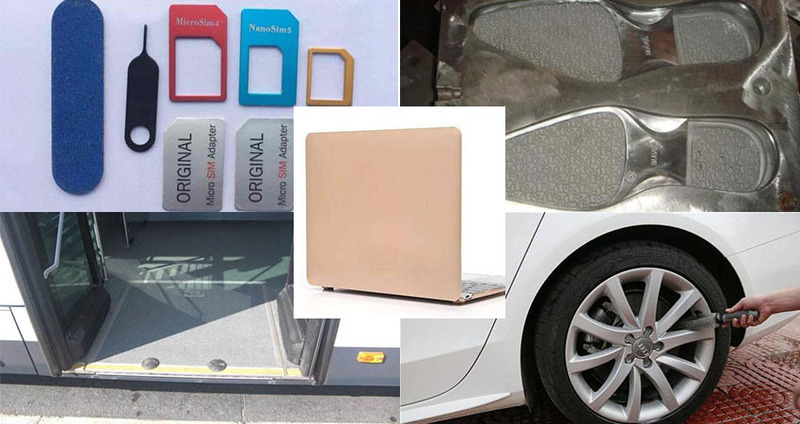 Our 6061 aluminum sheet has been widely applied in cell phone shells, automobile tire circles, draw bar boxes, 3C products etc. 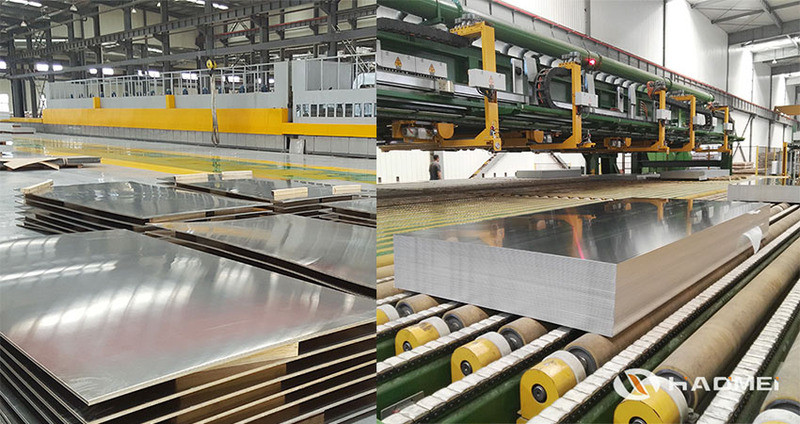 Our regular products of 6061 aluminum include 6061 t6 aluminum plate, pre-stretched 6061 t651 aluminum sheet, 6061 aluminum sheet of extreme flatness, 6061 quenched sheet and so on. We can produce 6061 alu sheet of super thickness and width, guaranteeing that there will be no deformation from further cutting processes. 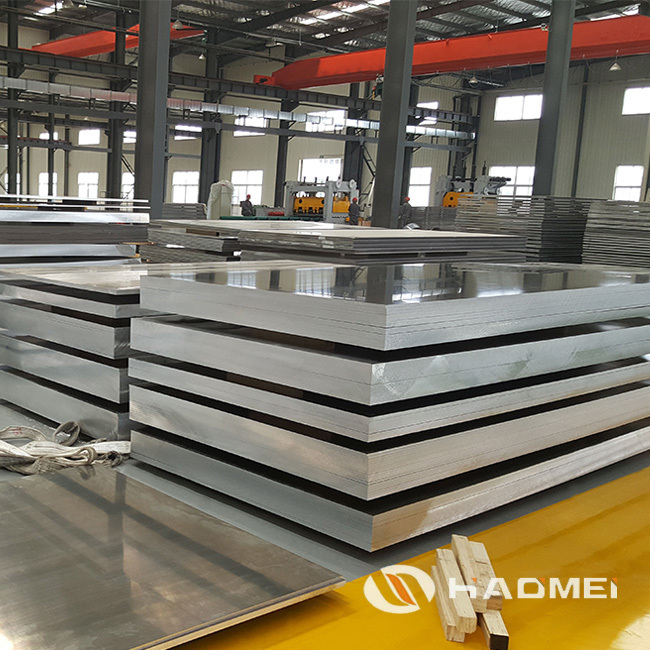 If you want to learn information like aluminum 6061 cost, aluminium alloy 6061 price or 6061 aluminum plate thickness tolerance. Welcome to contact us! 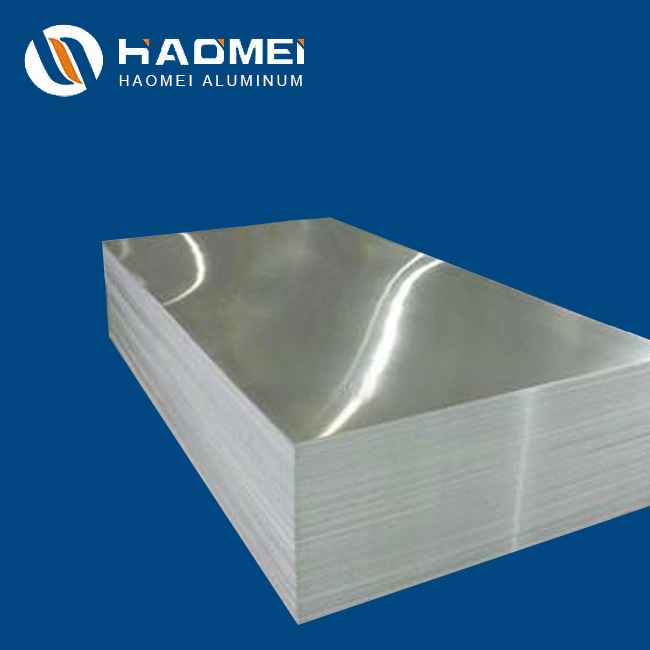 As a representative of 6000 series of aluminum alloy, 6061 aluminum sheet has medium strength, good corrosion resistance, excellent weldability and good oxidation effect. It’s widely used in a variety of industrial structural parts requiring a certain strength and high corrosion resistance, such as manufacturing trucks, trusses, ships, trams, furniture, mechanical parts, precision machining, industrial materials etc. It’s cost saving. There is no need for milling, for glossy surface is enough for it to be widely used in mobile phone card slots, buttons, computer brackets, computer casings and other 3C fields as well as trolley cases, aluminum furniture, door panels / door handles, etc.